The Labour Party’s second in command, Shadow Chancellor John McDonnell, said Britain’s lack of democracy is to blame for the Grenfell Tower disaster. 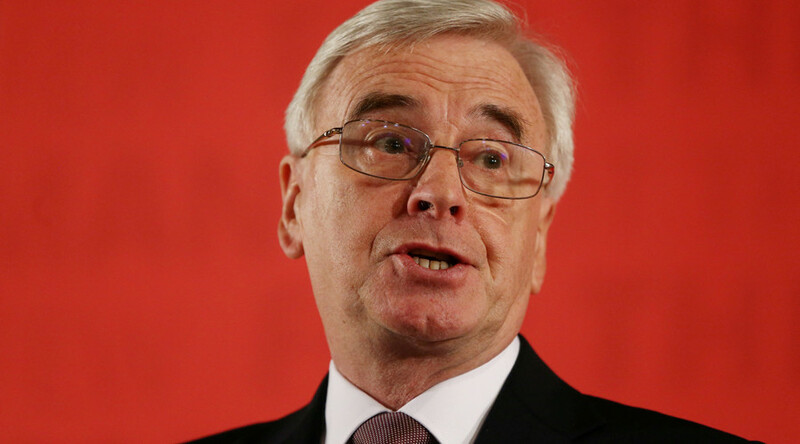 Speaking at Glastonbury Festival on Sunday, McDonnell blamed “financial speculation” trumping good housing policies for the June 14 tragedy that is so far known to have left 79 people dead or missing. “Is democracy working? It didn’t work if you were a family living on the 20th floor of Grenfell Tower,” the frontbencher said during a debate on housing hosted by the music festival. Thousands more people have since been displaced in London and other cities, where tower blocks were found to be covered in combustible cladding similar to that used in Grenfell. It is believed the metal sheets and insulation used in the building’s refurbishment in 2014 were in part to blame for the fire’s violent spread. The Kensington and Chelsea borough council, which was responsible for Grenfell Tower’s Lancaster estate, as well as the Tenant Management Organisation (TMO), have been severely criticized for the response to residents’ concerns over fire safety in the building. “The decision not to build homes and to view housing as only for financial speculation rather than for meeting a basic human need made by politicians over decades murdered those families,” McDonnell said. Cladding from all the 60 high-rise buildings subjected to fire safety exams have failed tests. An estimated 600 tower blocks across England have used the materials. Conservative Housing Minister Alok Sharma complained about the politicization of the tragedy. “It is very disappointing that people should want to turn this into a party political issue. What I am sensing is that what the nation demands is that we work together and make sure we keep people safe,” the MP told the BBC. The list of cities with buildings declared unsafe has grown over the last few days, with residents in London, Manchester, Plymouth, Sunderland, Norwich, Doncaster, Portsmouth, and Stockton-on-Tees being warned about the hazardous situation they live in. 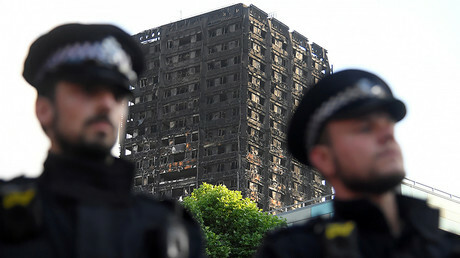 Insurers were found to have warned government officials about the dangers of flammable external surfaces on buildings, a mere month before the Grenfell disaster. A statement by the Association of British Insurers published in the Financial Times revealed on Sunday that the body had been calling on Prime Minister Theresa May’s ministers to review fire-safety regulations since 2009. Last May, it specifically warned about the risks of cladding in high rise buildings.